As we’ve written before, musicians have adopted Google+ Hangouts as a way to draw a crowd without having to hop into the tour bus. In fact, one of the most popular musicians that uses Hangouts, Daria Musk, has been able to skyrocket her career because of the technology. Today, Google has launched a feature for Hangouts called “Studio Mode” that automatically optimizes what everyone in your Hangout hears for music, rather than conversation. It’s simple to switch back and forth, and it’s a handy tool for those who want to build up their audience. 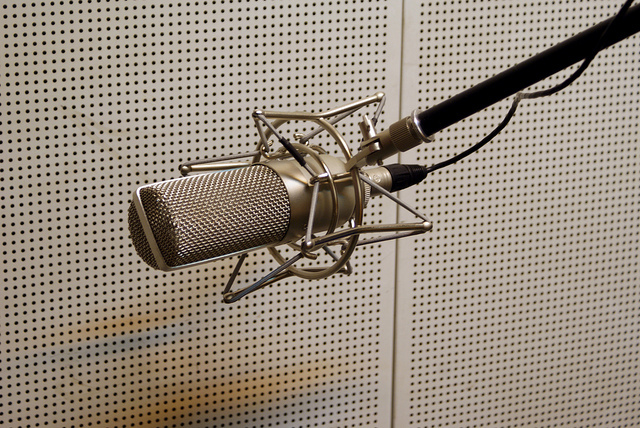 Studio Mode optimizes your individual audio for music instead of conversation, and no else needs to change a thing! Check out the video with +Suite 709 to hear the difference (and for the full effect, listen with your favorite pair of headphones). As you can tell, there’s quite a difference in the audio quality when Studio Mode is set to on. This is something that current Hangout users are excited about and also a draw for musicians who haven’t adopted the platform as of yet.